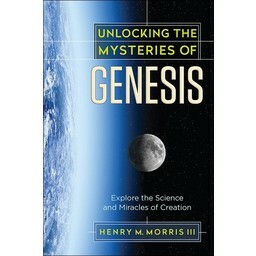 Did dinosaurs go extinct millions of years ago? Did they evolve into birds? What are we to believe? 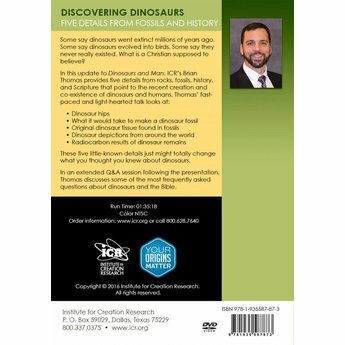 In this presentation, Dr. Thomas points to five details that support a recent creation of dinosaurs. This is a download and not a physical resource. 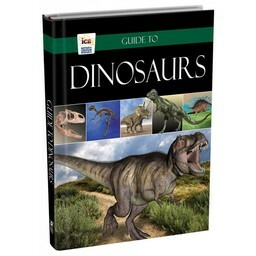 Some say dinosaurs went extinct millions of years ago. Some say dinosaurs evolved into birds. Some say they never really existed. What is a Christian supposed to believe? Digital downloads do not include subtitles or closed captions. 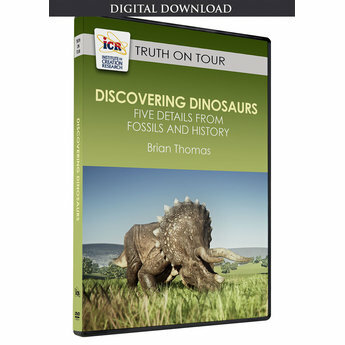 If you prefer, this resource, Discovering Dinosaurs, is available in physical form and can be shipped directly to you.